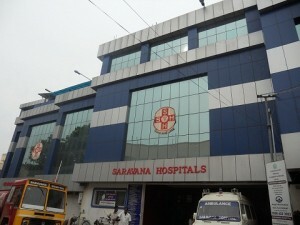 Saravana Hospital, Madurai, a premier health care centre is one among the multi-speciality hospitals focused on caring environment. It has all the advanced facilities required for aiding people. Saravana Hospital is committed to providing affordable, quality health care to patients by incorporating improvement in its day-to-day schedule. 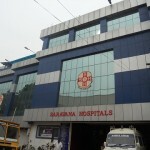 The hospital is presently empanelled with state & central government institution and accredited with almost all the third party insurance companies.It believes in delivering efficient, safe and affordable medical care through quality management using state-of-the-art technology with excellent Health Care facilities.